Powered by leading software developer Playtech, 888 mobile brings online sports and casino betting to your smartphone and tablet with high quality graphics, top-rated games and some of the most competitive bonuses and promotions in the business. Read on to find out why 888 is consistently rated as one of the top destinations for fun, safe and secure mobile betting. 888sport mobile is available on both iPhone and Android devices, and can be easily downloaded by visiting the App Store, or by scanning the QR code directly from the 888 browser-based site. The layout of the mobile app is intuitive and easy to navigate, and while you can bet on most major sporting events, the variety is somewhat lacking when compared to other mobile sports betting bookmakers. On the other hand, 888 mobile for casino fanatics can only be downloaded by scanning the QR codes from the 888 casino site, yet you’ll be happy to find a wide range of blackjack, roulette and popular slot games. But if your game is Poker and you own an iPhone, you’ll have a hard time bluffing your way to winning the pot since 888’s mobile poker site is only available for Android users. 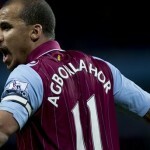 Want £88 free the next time you place a mobile bet? Just download 888sportsmobile and 888 will credit your account with £88 when you sign up to become a new 888 customer. Existing 888 sports betting customers can also get a risk free bet worth up to £5, as long as they make three bets of £5 or more. 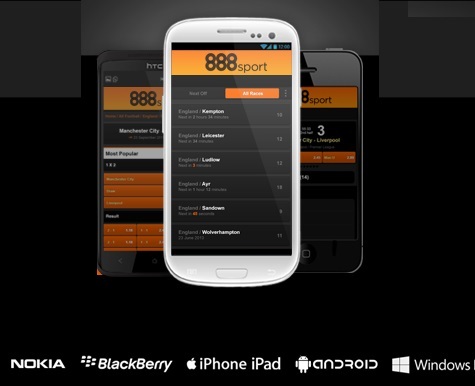 888, one of the most trusted and respected names in online betting, has taken their experience in providing fun-filled quality betting with superior support to the next level with their 888 mobile. The wide variety of games, betting markets and bonuses, coupled with a friendly and knowledgeable support team that is available by phone, email and live chat, will no doubt propel this top-tier bookmaker to new heights in the mobile betting world.